Hangovers became standard, however I learned that a croissant or cheesy sandwich helps me get through my Everest. This day was our big museum day. We stopped at the Louvre, Musee d’orsay, and the Arc di triomphe. 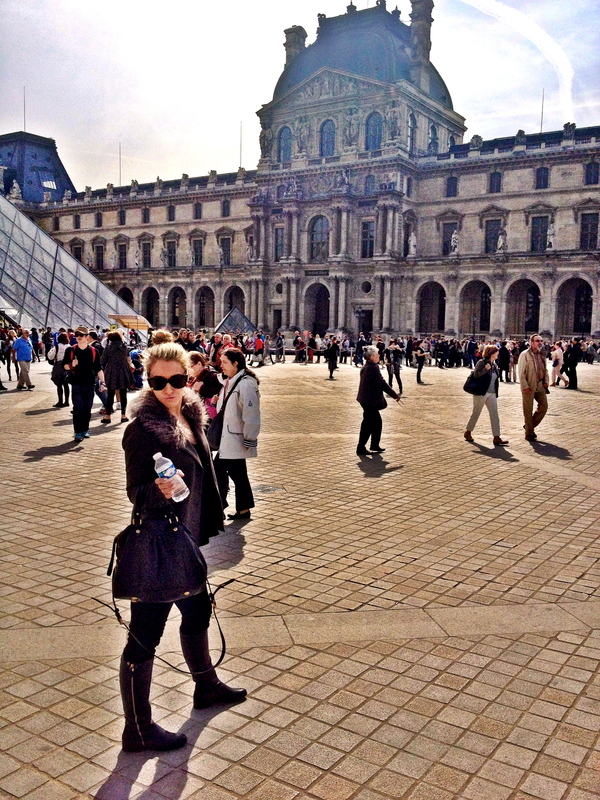 The jet lag and sadness about not having my iphone hit me in waves…while we were on top of the Arc Di tromphe, I literally just crawled into the fetal position, wishing I had my 4s. 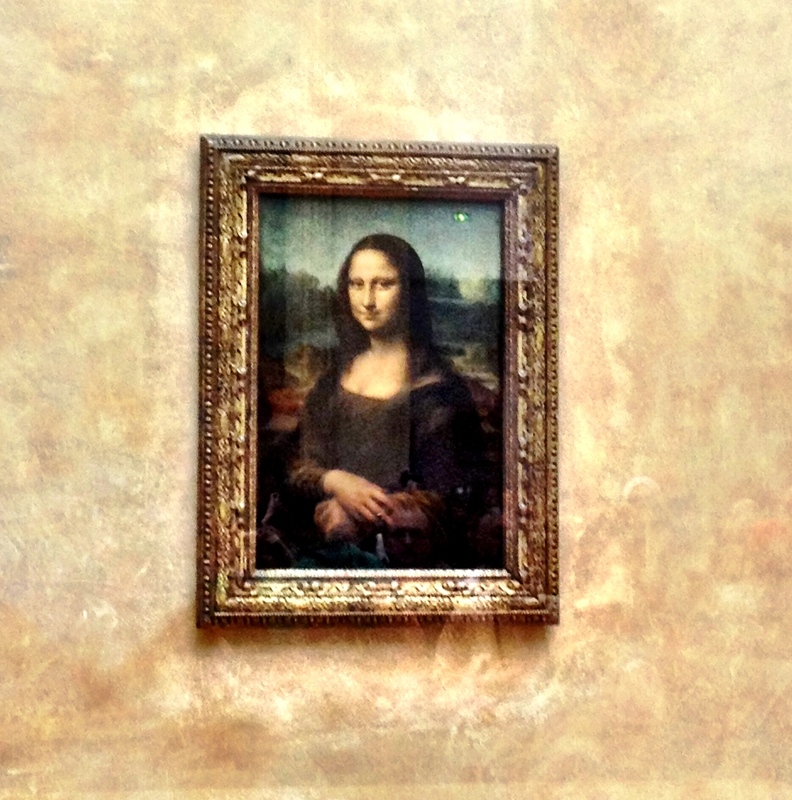 I’ve already been to the Louvre. And after 5 minutes I was like lets go. 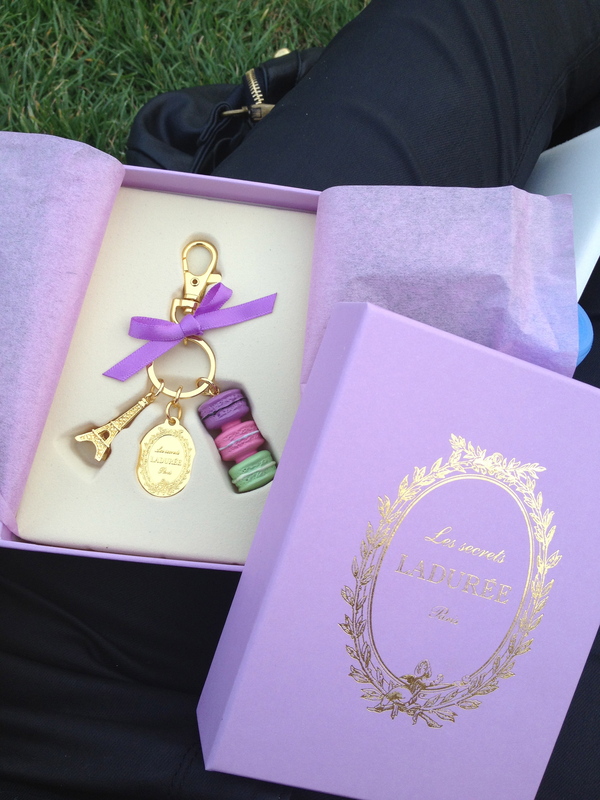 My pain was somewhat cured when we went to Laduree. I got maybe the best souveneir I could ever imagine and have been gnawing on my 6 macaroons all week. Jealous Jen gum and J-qwan? 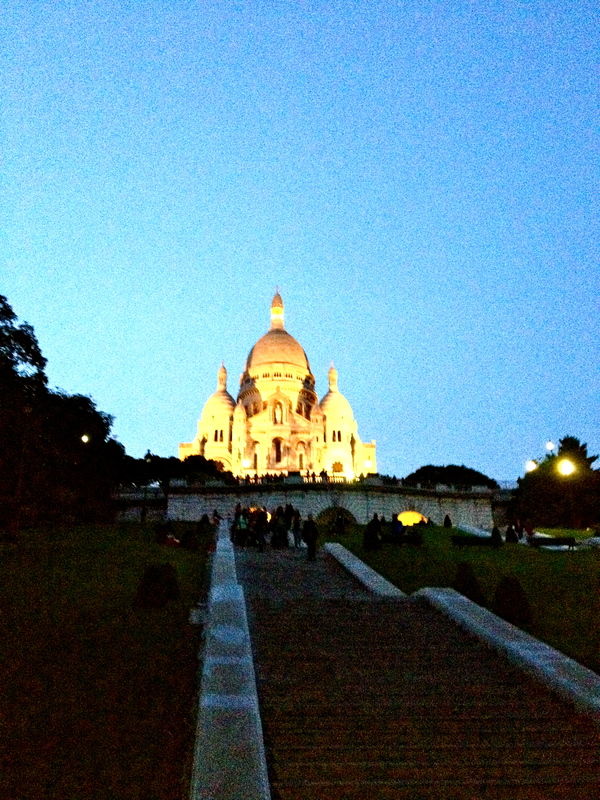 We got onto the metro and walked to Sacre Coeur. We arrived at around 6:30 and got two bottles of wine, sat on the grass, and watched the sun set over the city of Paris. From there we went to Le Refuge. 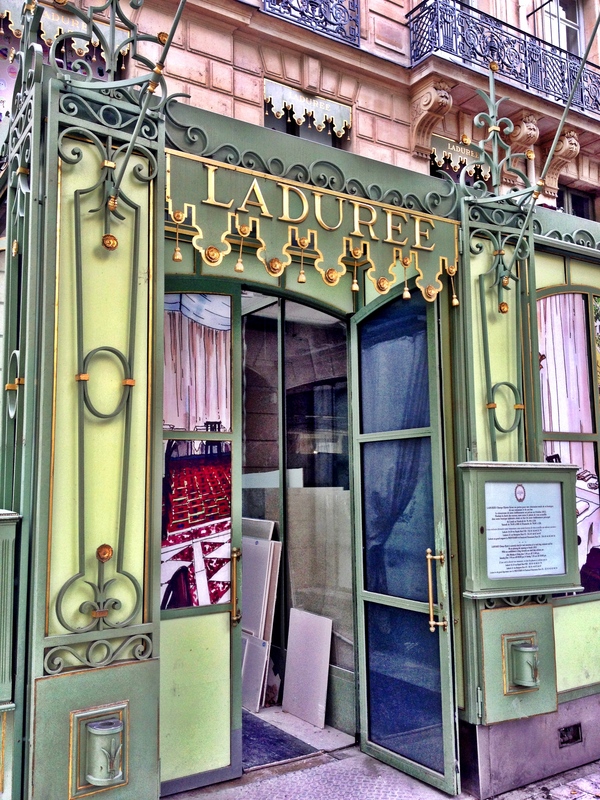 The area around the restaurant is filled with little streets, and how you would most likely envision Paris. I turn around and there is my friend from high school, Patrick Shelar, standing in front of me on a small street in Paris. We all then went into the restaurant, which had chalk along the walls and picnic tables that you needed to hop over in order to sit down. 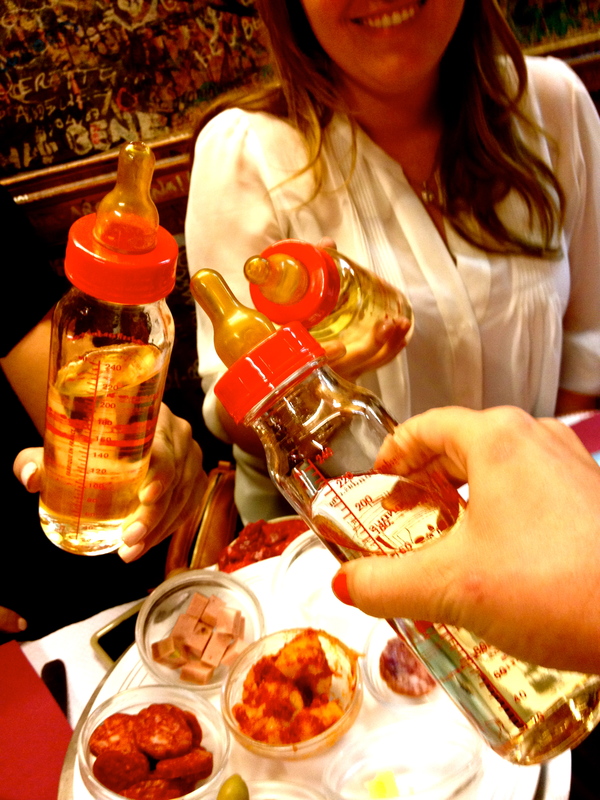 They serve wine (strong wine) in baby bottles, in addition to fondue, meat and bread. In all the photos from this night, I look like a possessed baby with my scary bun. 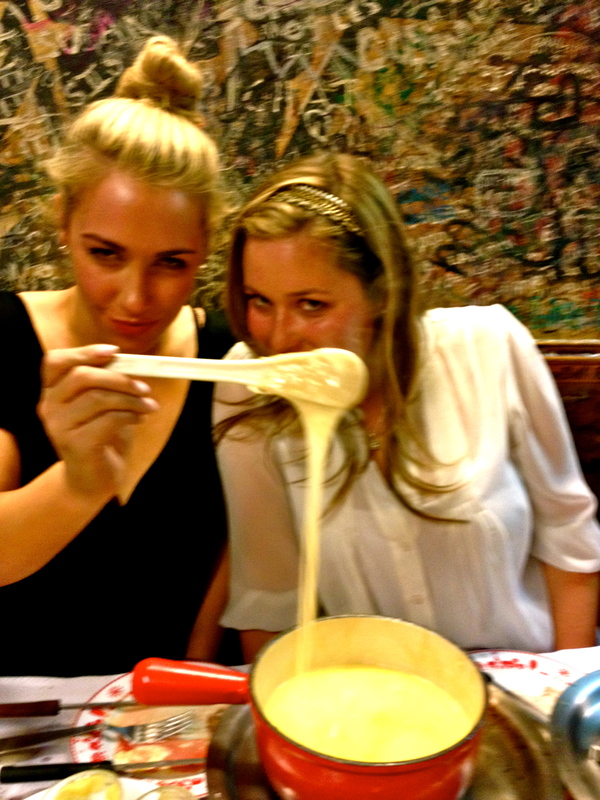 After 2 bottles of wine at Sacre Coeur and 2 1/2 baby bottles, there is not much else to say.